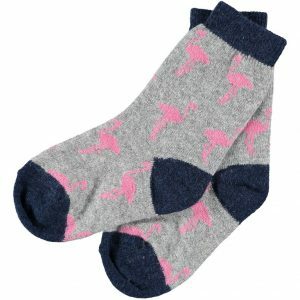 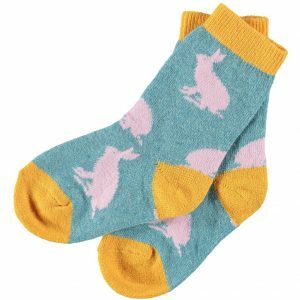 Category: Children, Socks, Socks, Textiles, Woollen Favourites. Tags: fox, lambswool, socks, children. 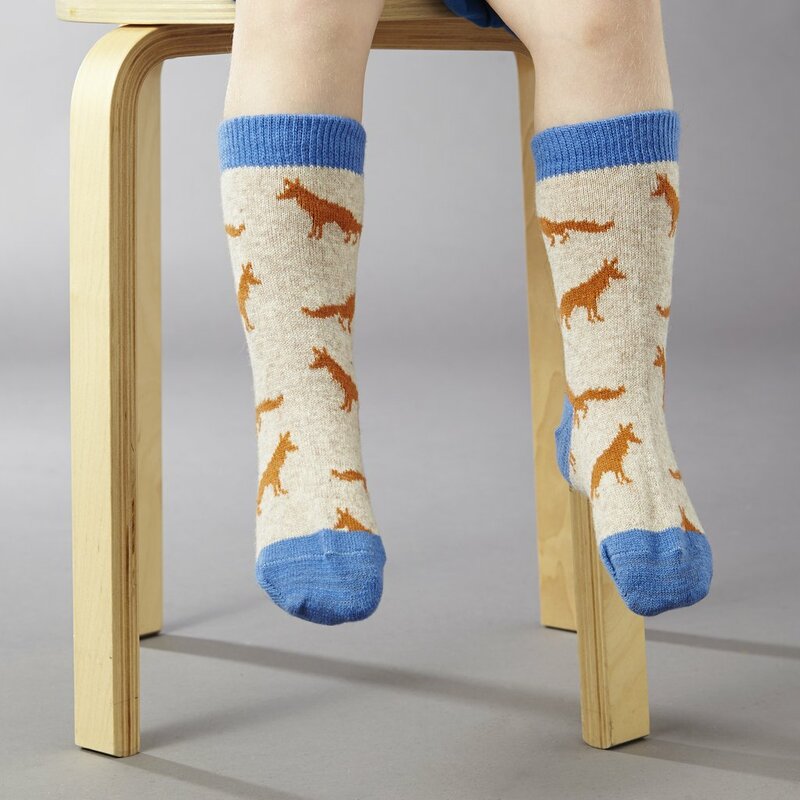 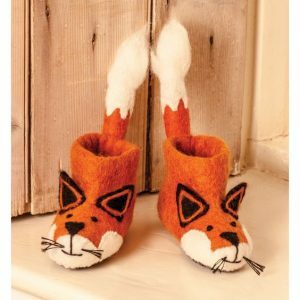 These beautiful lambswool fox children’s ankle socks feature an orange fox design on an oat background. 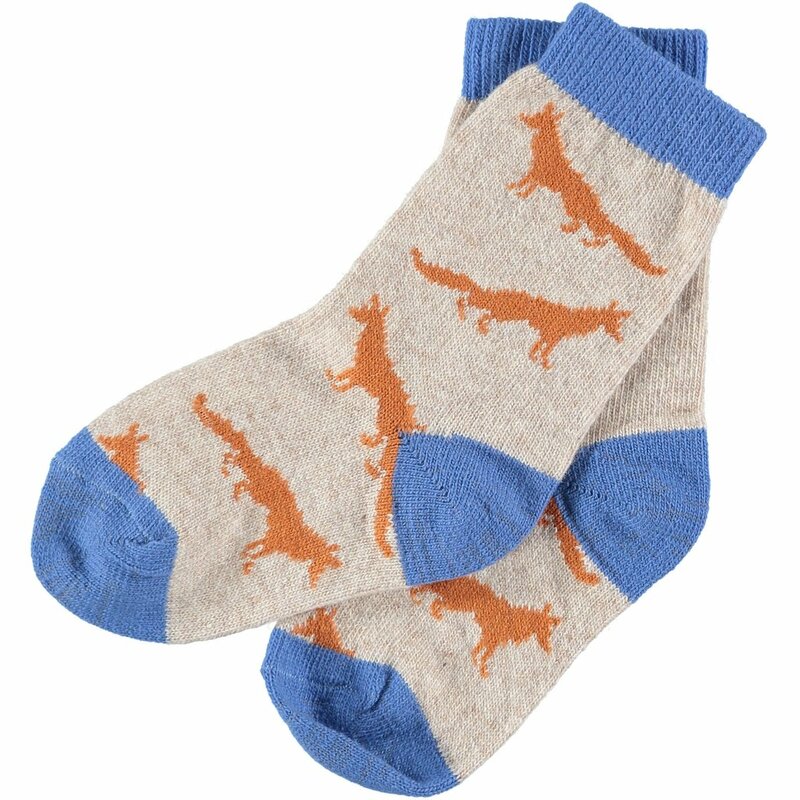 Finished with a bright blue trim on the rib, heel and toe.